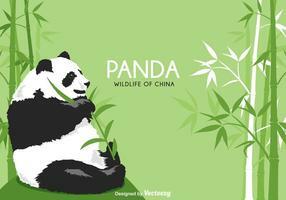 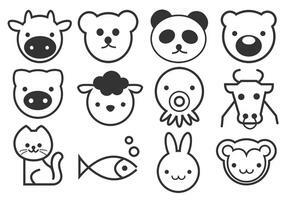 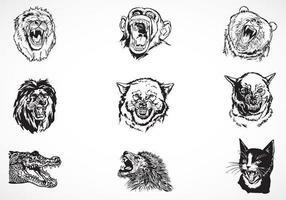 Set animals - panda, rhino, lion, bear, rabbit, unicorn, pig, mouse, cow. 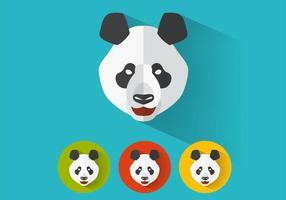 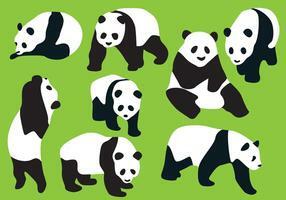 Perfect black icon,vector or pictogram illustration on green background. 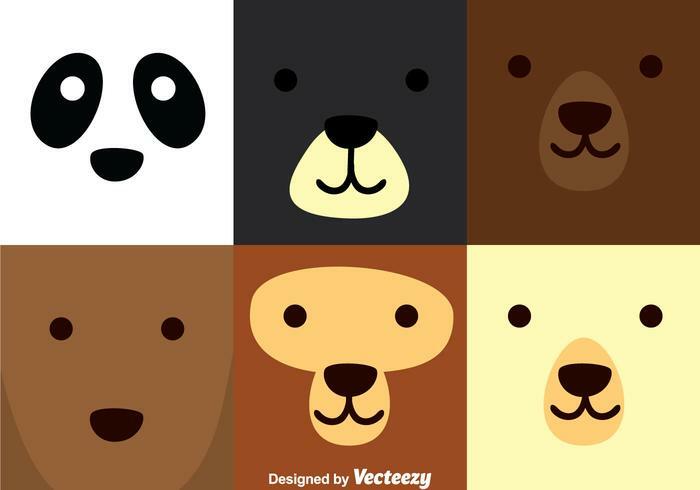 Cartoon set animals bear, rabbit, bee, walrus. 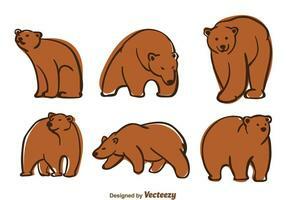 Cute bear - idea for print t-shirt. 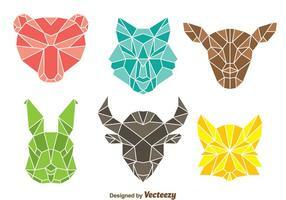 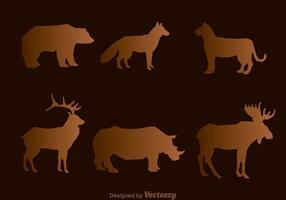 Set animals - giraffe, hedgehog, cow, bull, rhino, raccoon, bear, frog, deer. 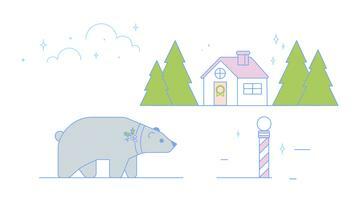 Cute winter illustration. 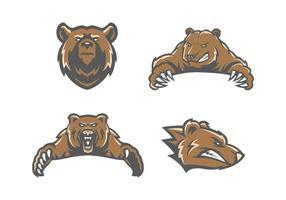 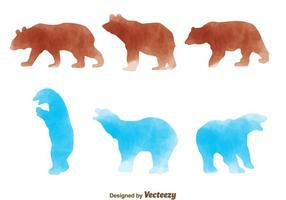 Bear characters. 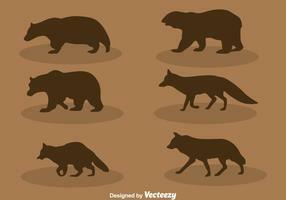 Cute bear, deer - baby illustration. 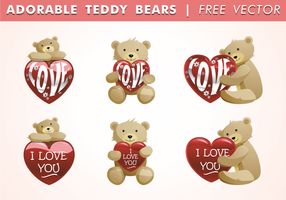 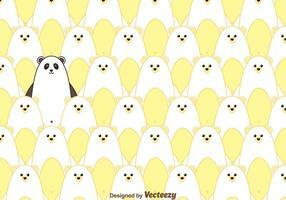 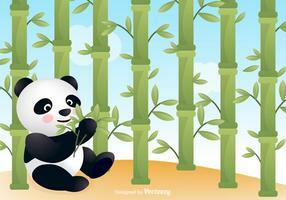 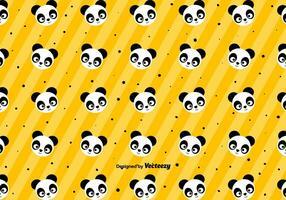 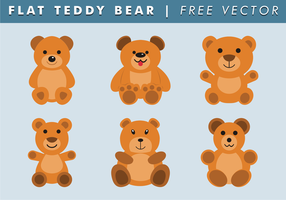 Seamless pattern - cute set bear. 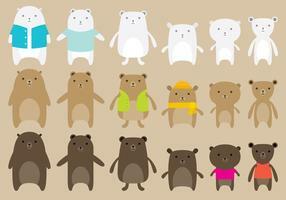 Cute, funny winter bear illustration. 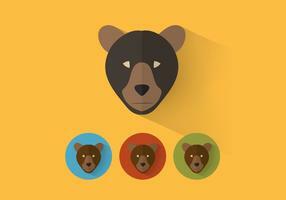 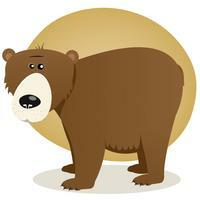 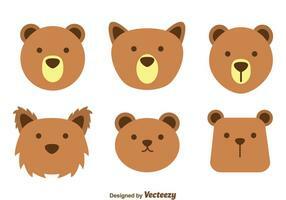 Cute, funny cartoon bear characters.